Come check out this fantastic opportunity! 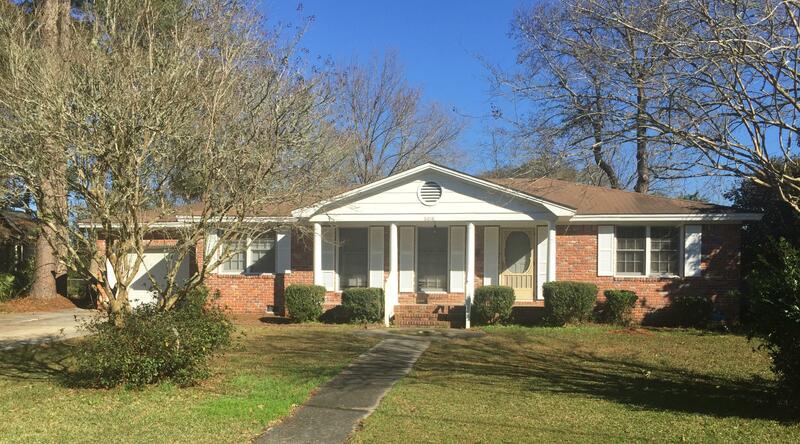 A classic Hanahan brick ranch, with 3 bedrooms, 2 full baths and an enormous family/great room. Belvedere Estates is located in Old Hanahan, with beautiful, mature landscaping, no HOA and close to all 3 Hanahan schools. This home features a large backyard with a covered patio, and an almost new HVAC system. Hurry on this one!